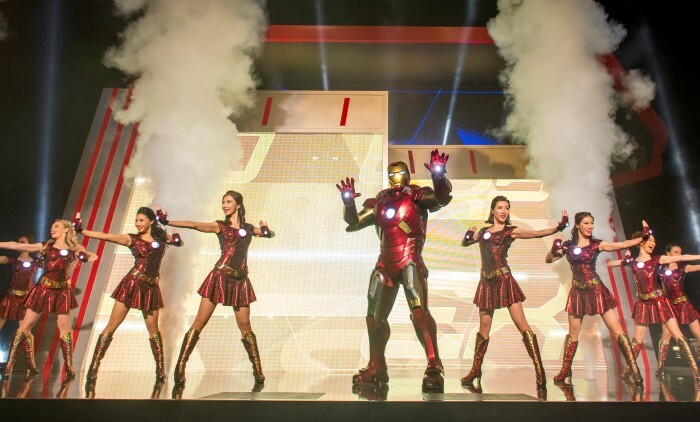 After spending more than three years to design and create the Iron Man-themed attraction, Disney Parks’ first Marvel-themed ride, Iron Man Experience – presented by AIA, makes its debut today (January 11) at Hong Kong Disneyland with an ambitious marketing push. 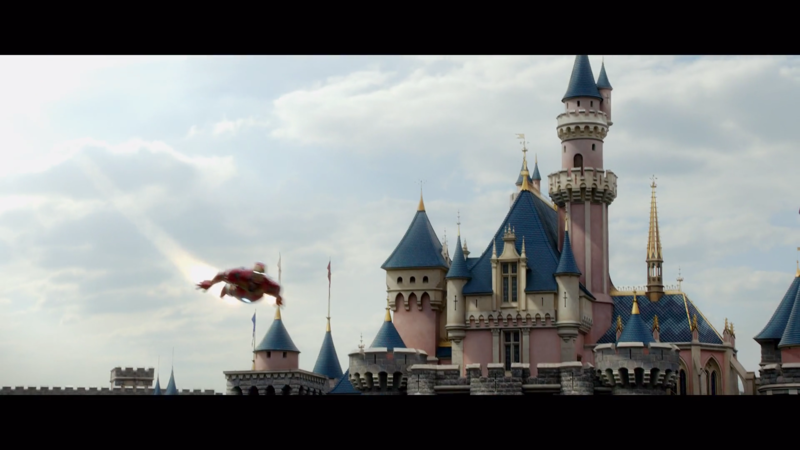 Jenkin Ho, director, marketing of Hong Kong Disneyland said the upcoming marketing campaign will literally “take over the entire city on all communication channels”, with a through-the-line advertising plan, including outdoor, digital and TV. 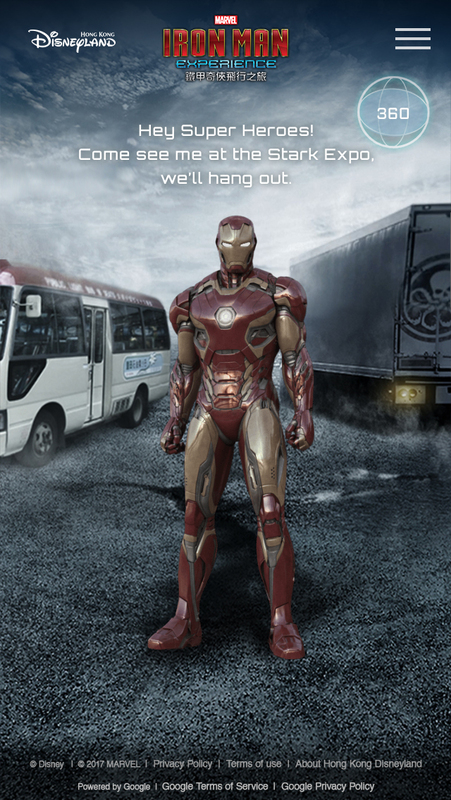 At street level, an Iron Man billboard will dominate one of the busiest traffic areas – the Cross Harbour Tunnel. 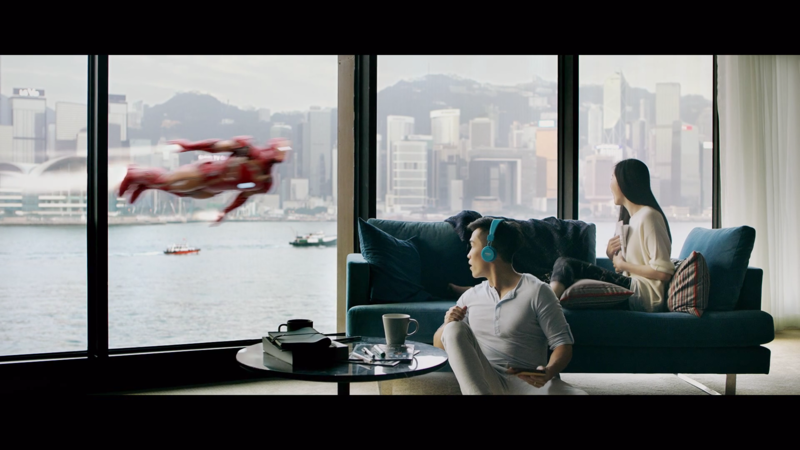 Ho added that in three key locations in Hong Kong, Kowloon and New Territories, pedestrians are able to encounter Iron Man on the busy streets of the city with the use of AR technology. 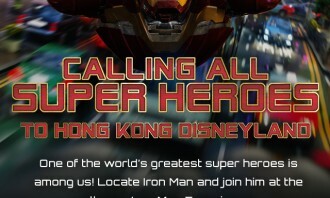 On the digital level, with the Hong Kong Disneyland interactive site and location based banners, users will have a chance to see Iron Man himself all over Hong Kong where he will land at the address they entered right in their mobile screen. 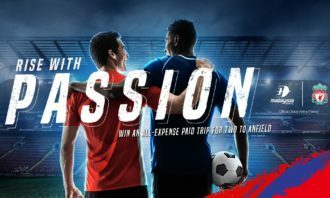 Location-specific banners will also be pushed to users in one of the 18 districts of Hong Kong, starting from mid January. 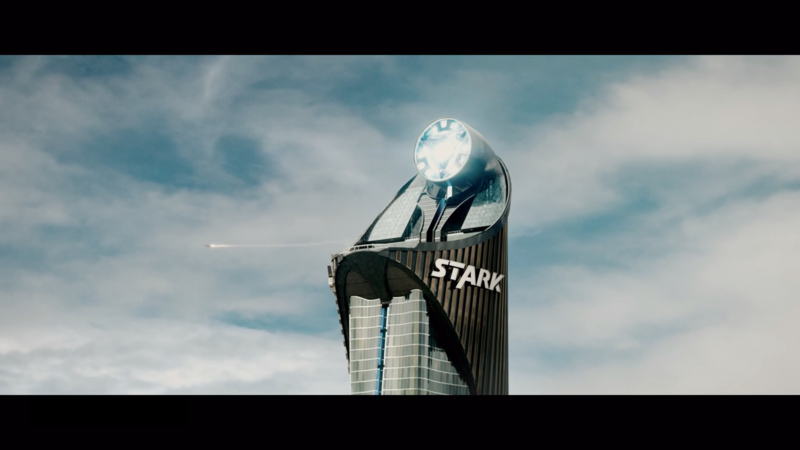 Furthermore, it will extend to TV with the airing of a commercial voiced over by the Chairman Emeritus of Marvel Entertainment, LLC and co-creator of Iron Man, Stan Lee himself. 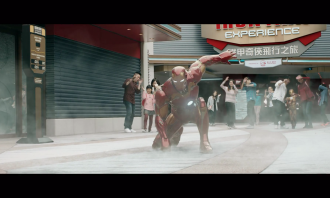 The theme park will also utilise mobile app WeChat to entice Chinese tourists, with a mobile website hosted on Hong Kong Disneyland’s official WeChat account. 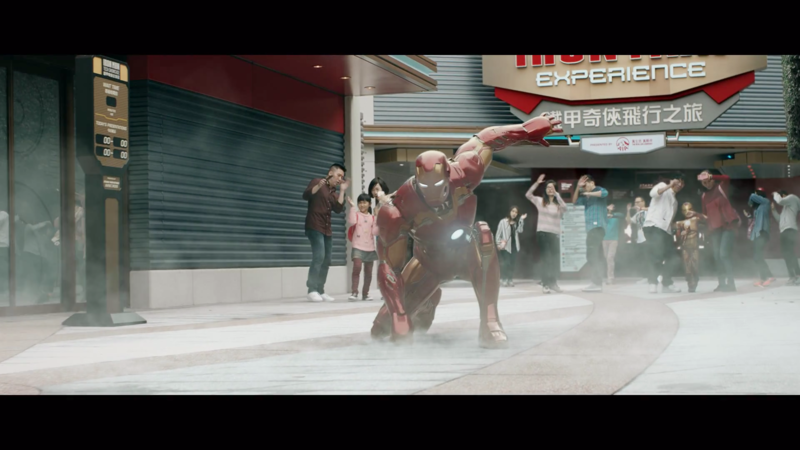 Chinese guests will be able to see Iron Man fly by landmarks in different cities as he makes his way to Hong Kong Disneyland. 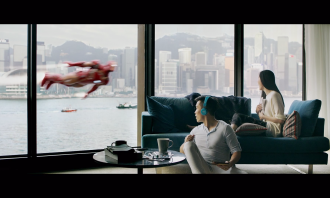 A mini-game on the mobile site will allow guests to prove themselves a super hero and compete against other cities, while unlocking rewards as they share their results on social media. The mobile website will be available from mid-January, 2017. 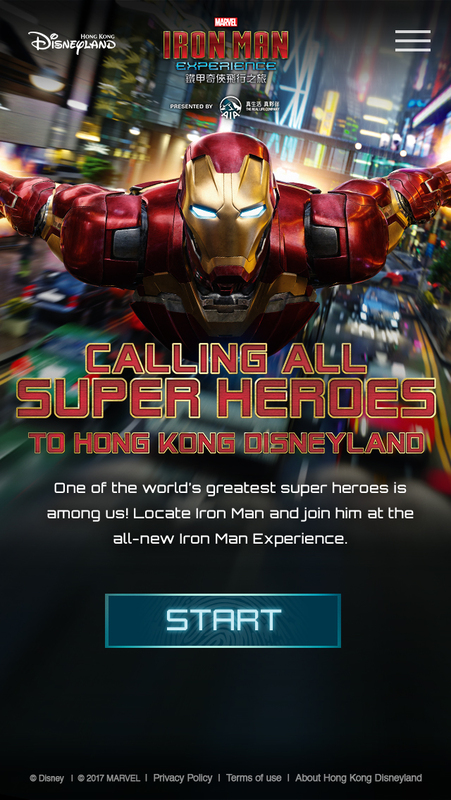 On the other hand, to help overseas guests plan their visit and step into the technological wonderland of Stark Industries, Hong Kong Disneyland has launched Stark Expo Portal exclusively in Southeast Asia, a platform offering a virtual tour of Stark Expo, the latest Iron Man Experience updates and special offers so guests can plan their itinerary, all with the touch of a button. Guests can also try out the “create your heads-up display” interactive game to become a super hero and share their portrait on social media. 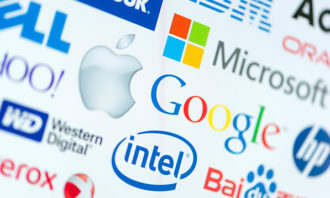 The portal will go live mid-January as well. The new attraction consists of three main parts, including an exhibition area with the ride, an interactive photo booth and a souvenir shop. The first Marvel ride in a Disney park involves visitors donning StarkVision glasses for a four-and-a-half minute aerial adventure with Iron Man. The 45-seat vehicle combines the latest technologies, including flight-simulation, 3-D digital film projection and digital surround sound audio. 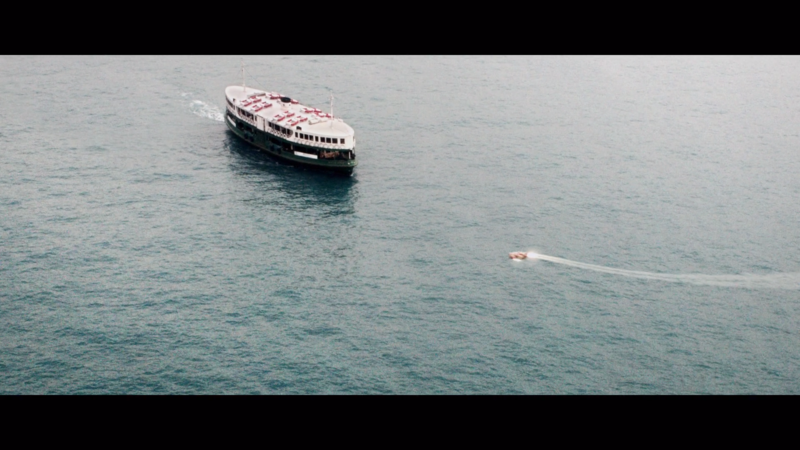 In the ride, Hong Kong streets serve as a backdrop to a superhero fight against evil forces. 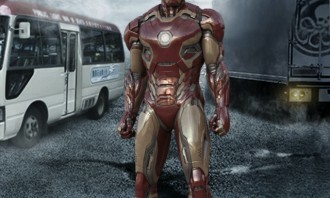 At the Iron Man Tech Showcase presented by Stark Industries, guests will find prototypes of various Iron Man armor suits. 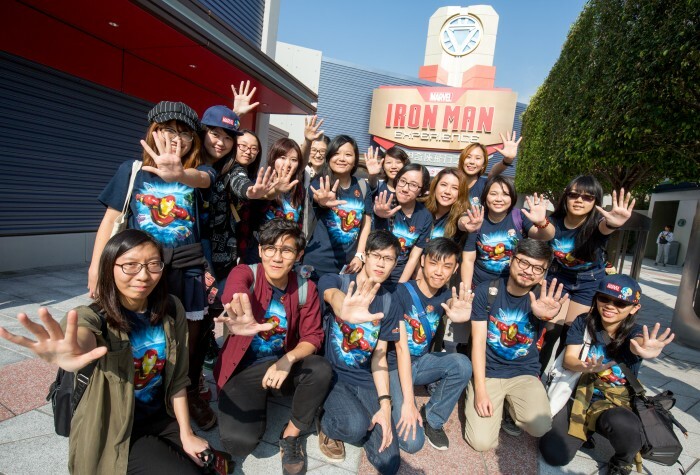 To complement the launching of Iron Man Experience, park admission tickets will feature Iron Man-themed artwork starting from January 11. 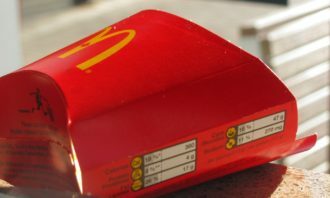 The park and hotel restaurants have prepared more than 25 Iron Man-themed food and beverage choices for guests to refuel after a ride on the Iron Man Experience. Among the choices are an Iron Man waffle, Iron Man stein, Iron Man desserts at Chef Mickey and Iron Man beverages served at the resort hotels. 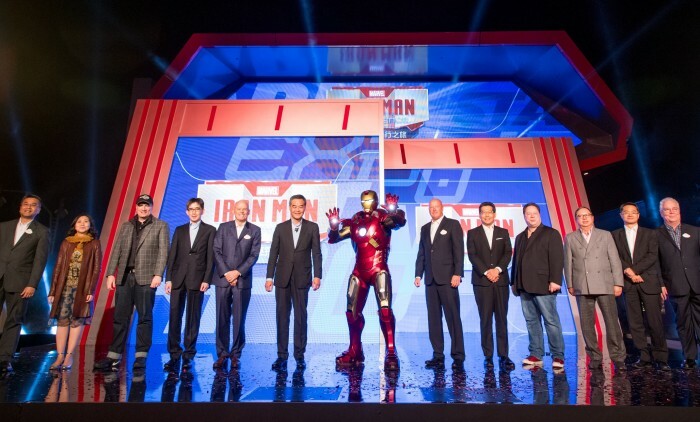 While the park refuses to speculate on attendance growth after the launch, Ho said he is confident the new attraction will wow patrons, given the strong appeal of Iron Man among guests, both the young and the young at heart, across the region. 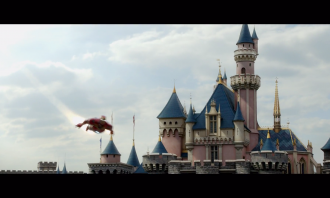 “We’re thrilled to be adding the high-tech, action-packed universe of Marvel to Hong Kong Disneyland, and we’ll continue building on it as we move into the resort’s next phase of expansion,” said Bob Chapek, chairman of Walt Disney Parks and Resorts. 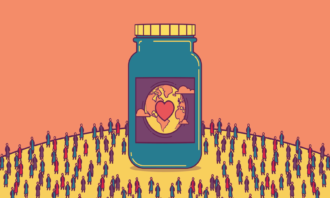 Fulford lands new accounts, Wego revamps plus more. ..